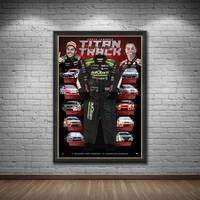 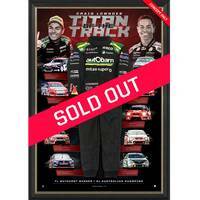 Official Memorabilia, in conjunction with Triple Eight Race Engineering, is proud to release 'Titan of the Track'. 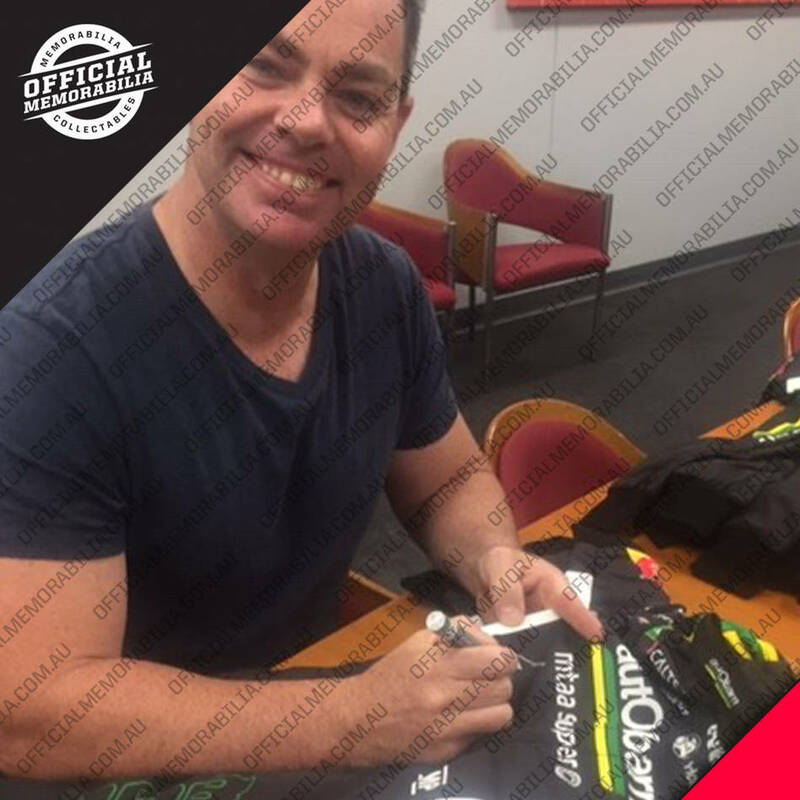 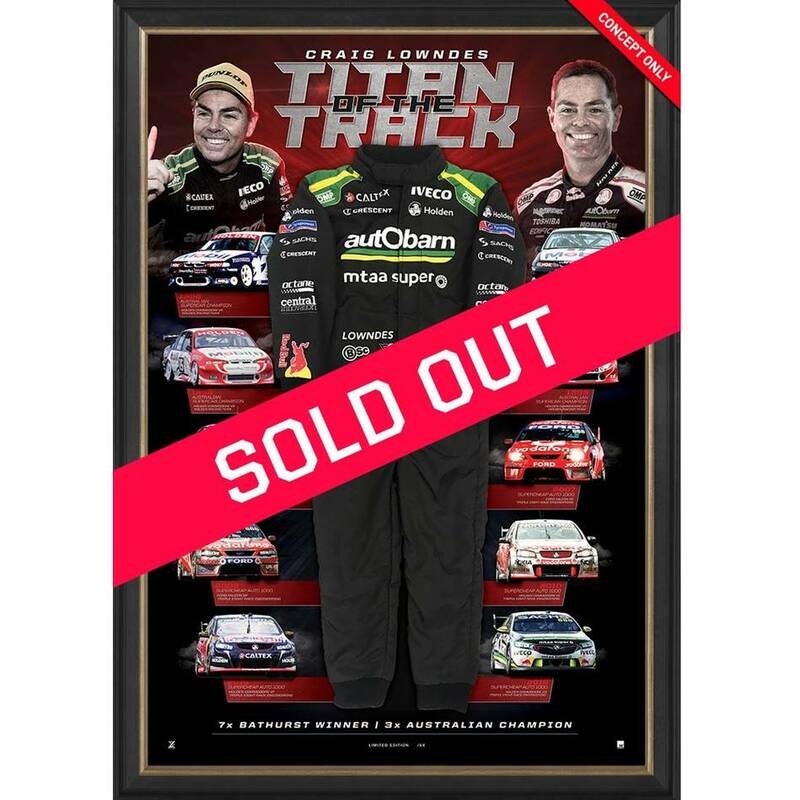 Featuring an exact to scale replica of Craig Lowndes' final ever race suit, each edition of 'Titan of the Track' comes personally signed by Lowndes and is officially licensed and endorsed by Triple Eight Race Engineering. 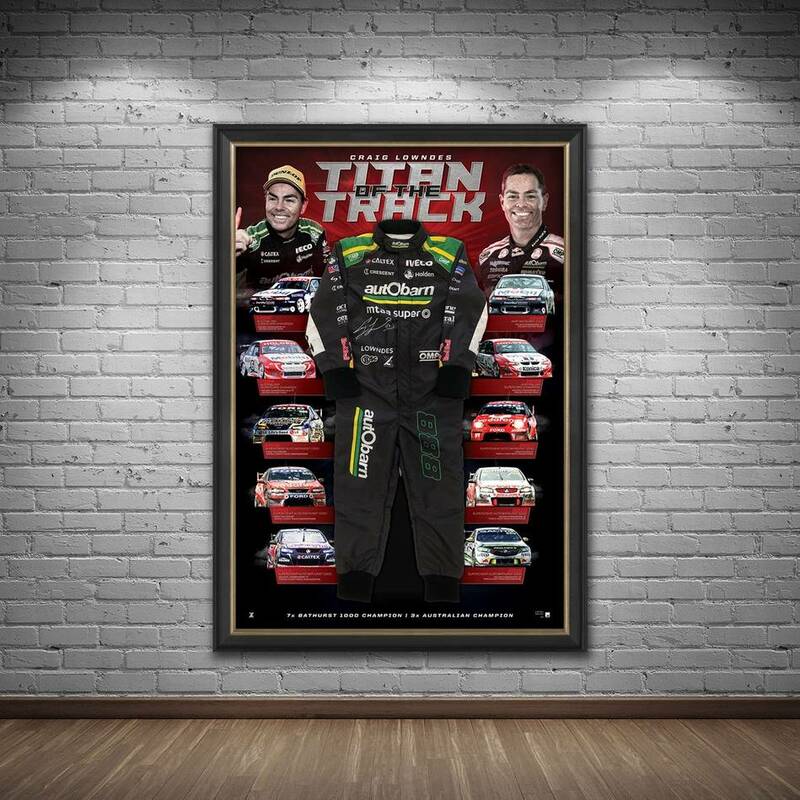 Limited to just 88 editions, Titan of the Track is a must have for any Craig Lowndes fan or Motorsport enthusiast alike - secure yours before stock runs out!